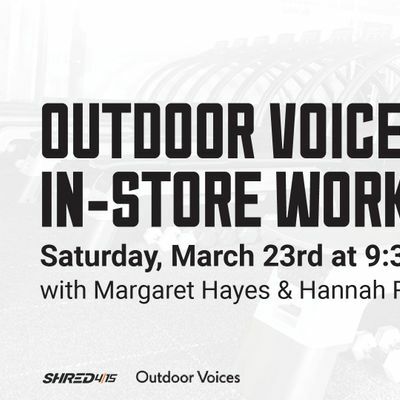 Join us for an in-store workout at Outdoor Voices on March 23rd at 9:30am! 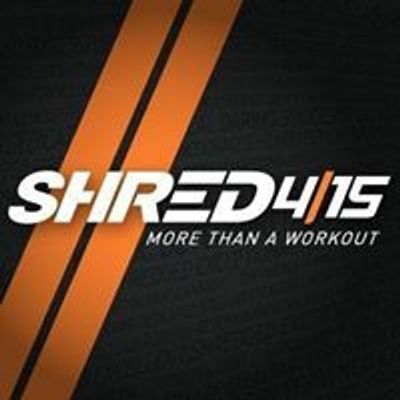 We will be doing a 45 minute floor style workout and providing coffee after the workout! More Than A Workout. Dynamic interval training where you will increase speed, strength & burn calories in a fun, fast-paced environment.